Have a stock Jeep? 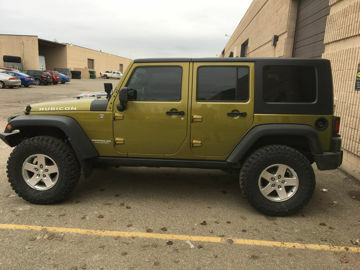 Want that Jeep Look? 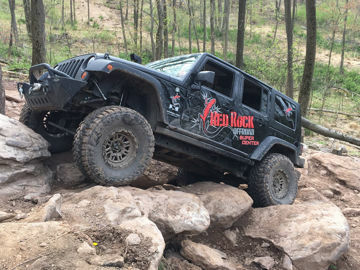 Want a little lift and some tires to hit the trails on the weekend? Here's the best deal around for you! Prepare yourself for the perfect combination of off road performance and on road handling. 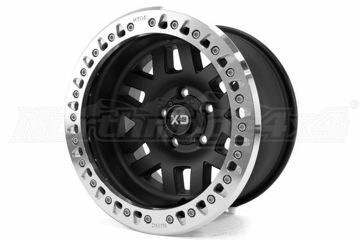 This 4" JK/JKU system offers dramatic improvement in both ground clearance as well as wheel travel. 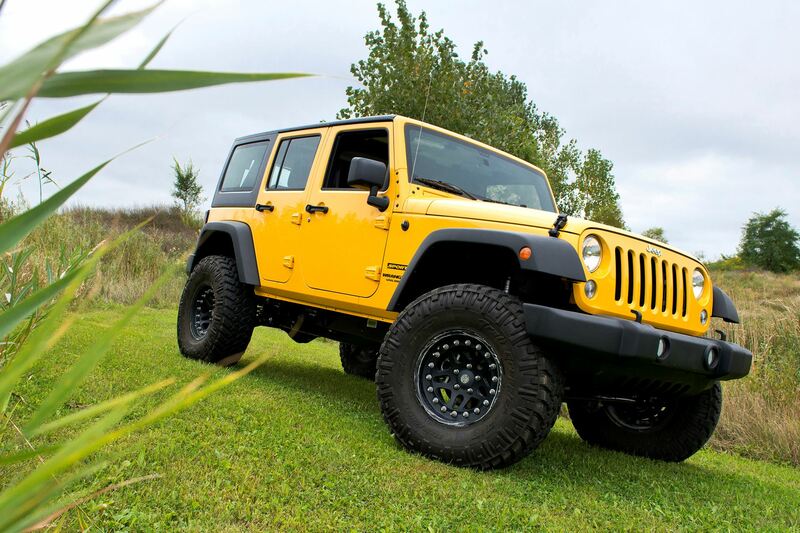 With 4" of lift, you can clear those 35's with tons of room to twist as well as use your Jeep for a daily driver. The coil springs are designed so they can be totally smashed flat and still return to their original height, so you don't have to worry about your coils sagging! 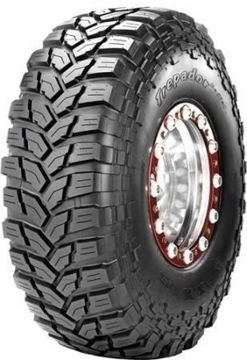 Designed for the rigors of high-speed off-roading, the trepador radial features high-strength materials in a robust radial design for maximum puncture resistance and high-speed stability. 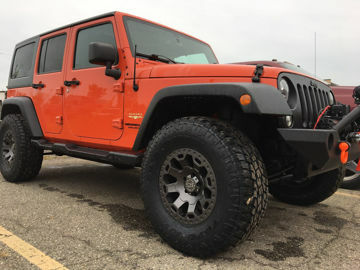 Red Rock Offroad MAVERICK 3" Lift Kit is the system you need to clear 35's with no trimming. 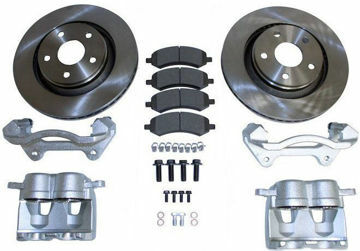 Springs, shocks, brackets and complete Installation make this kit the best value. The 4" BANDIT Kit enhances the suspension system on your JK/JKU to raise its performance in both arenas- both Expedition-Ready and Daily-Driven Practical. 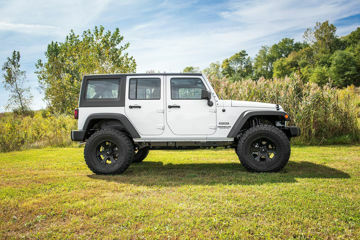 The OUTLAW 4" Lift Kit includes progressive rate coil springs and fully adjustable control arms matched with tuned Falcon Shocks for the ultimate in short arm suspension systems. We run the OUTLAW System on our shop rigs!